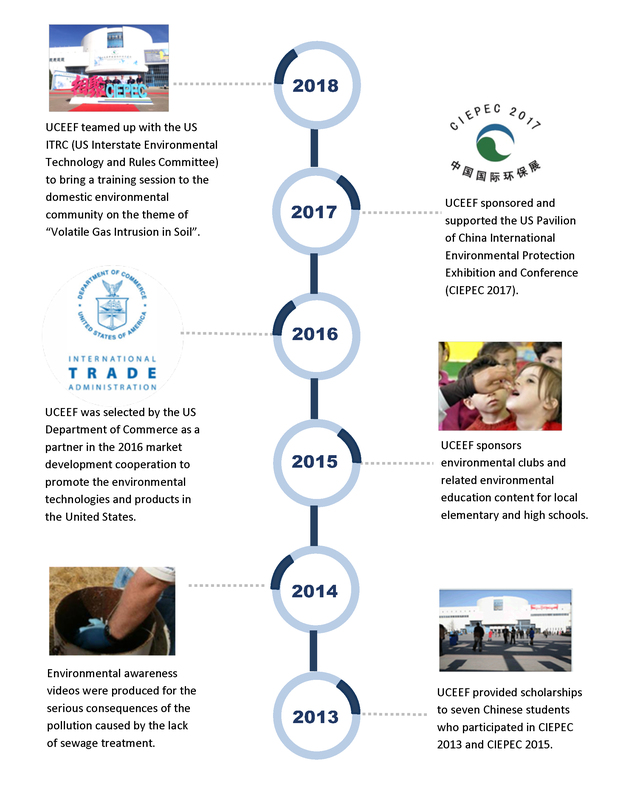 Founded in 2013, the US-China Environmental Education Fund (UCEEF) is a non-profit organization registered and approved by the US federal government. As a 501 (c) (3) corporation, UCEEF's goal is to establish a better understanding of the need for environmental education to ensure our quality of life. UCEEF will achieve this goal by supporting students interested in environmental studies, research projects that further environmental protection, and public education on environmental awareness and protection. UCEEF aims to protect the ecological environment by funding students who are interested in the environmental field, environmental research projects, and public environmental education. UCEEF also assists in the environmental protection cooperation between Chinese and American governments, scientific research institutions, and private enterprises by constructing a bridge of communication between China and the United States in social culture and business culture. 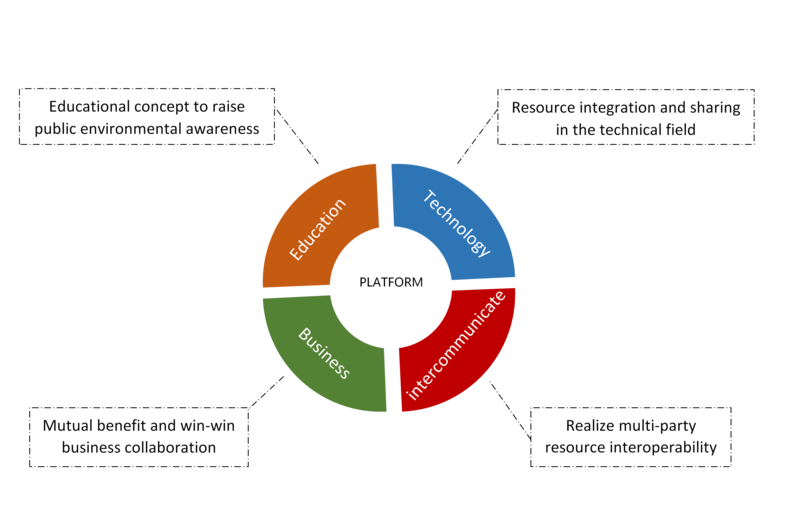 With the support of technology and information exchange, we will help all parties to achieve a mutually beneficial and win-win business model. We understand that tackling environmental problems can only be solved if we work together to find solutions. Everyone has a responsibility to keep the environment clean and healthy. Communication is such a powerful and valuable tool, that without, change cannot come about. At UCEEF, we challenge people to communicate with one another about how they can make a difference in their community by supporting a healthy living environment. We cherish and maintain a diverse team and are committed to equality in the work place. The ability and amount a person can learn is infinite and powerful; therefore, we aim to spread awareness and knowledge about environmental protection. With leadership from government and environmental engineering, the UCEEF executive management team provides advice and assistance on policy and strategic planning matters. We will devote ourselves to the enthusiasm of the world's environmental protection to provide the best quality technical information resources for areas that need technology, knowledge and help in the public welfare undertakings that improve your living environment. On the road of travel, we have always maintained enthusiasm, and we are grateful to the participation and support from all parties. With the promotion of our business and the awareness of public environmental protection, more and more groups, institutions and organizations have joined the ranks of our environmental protection. We are a group and an alliance.